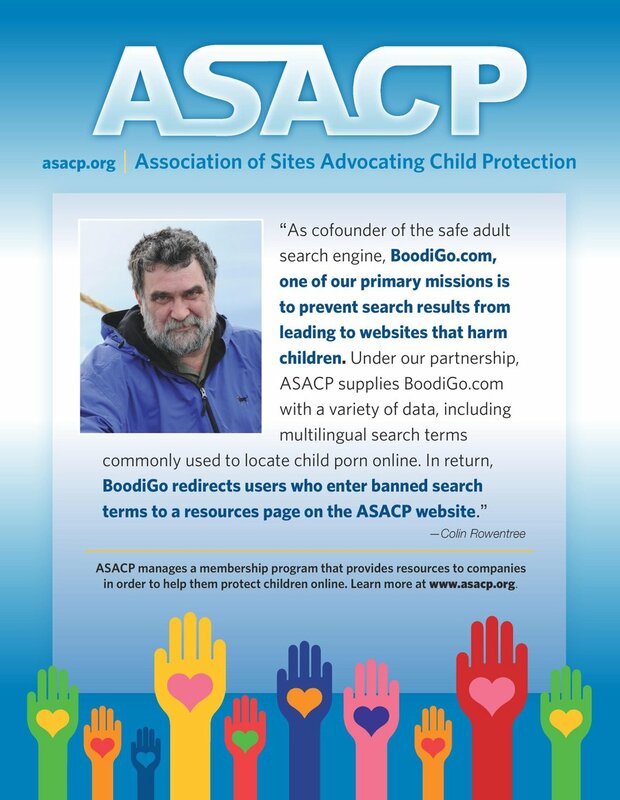 Los Angeles, CA (July 06, 2006) - The Association of Sites Advocating Child Protection (ASACP) will trademark and offer an "adults only" label. The goal is to offer a "standard adult industry label" for better enabling parental filtering and to demonstrate the industry's commitment to preventing children from viewing adult content. ASACP recently activated an "OnlineTown Hall" located at www.asacp.org/townhall to open up the topic for broad discussion, and to get feedback from all adult companies on this topic. The Town Hall site will remain active until July 17th as planned. However, according to ASACP Executive Director Joan Irvine, recent increased attention from and developments in Congress have forced the organization to accelerate its timetable. "There are now at least three bills in Congress which attempt to make labeling mandatory," explained Irvine. "We have to move ahead now, since there will be a lot of work involved. ASACP will need to work with companies that provide filtering software, search engines and browsers to make sure that a standard label from the adult industry is recognized." "The increasing credibility ASACP has gained with government and mainstream companies, thanks to its child protection efforts on behalf of the adult entertainment industry, would carry over to an ASACP label as well," Irvine noted. "Plus, adult companies may be quicker to adopt the ASACP label, since it comes from an organization known to be supported by and friendly to the adult industry."